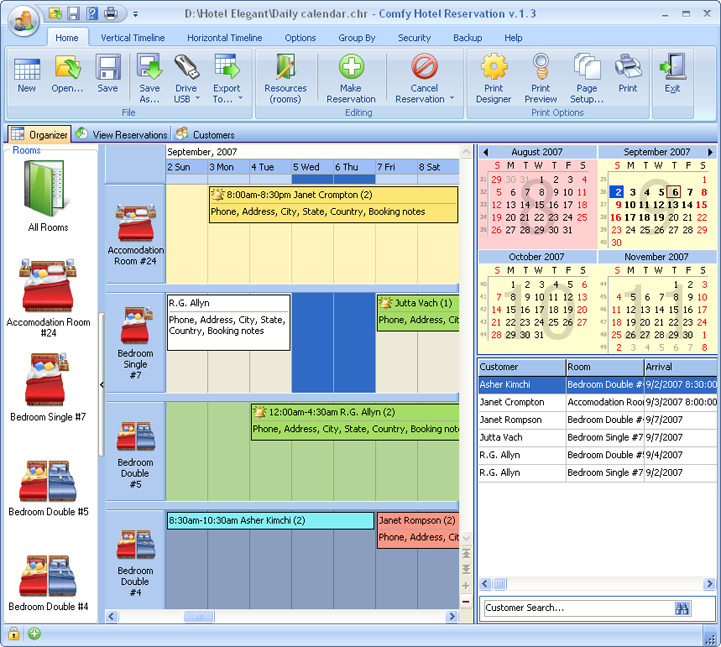 booking software,hotel software,software for motels,reservation software,scheduler,meeting room management,hotel management,booking hotel software,hotey homes in managing and maintaining reservations. Hotels and travel agents can achieve maximum time efficiency and best costs in processing reservations. The Time Master is the ultimate time management tool.It is many-tools-in-one helping you better organize your time.